In this past post, we saw a potential connection between Ceres-to-Pallas transits and power outages. 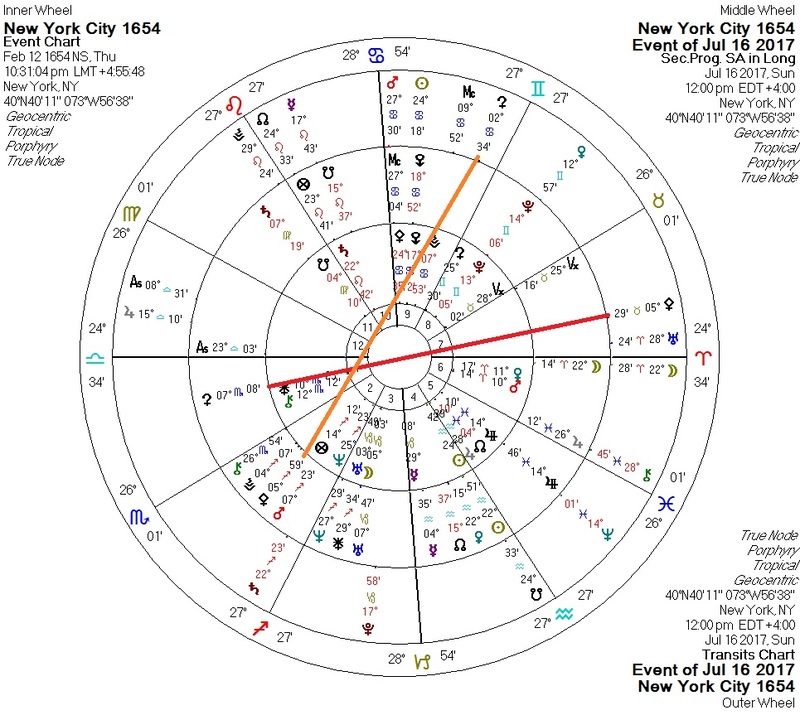 This week's power problems in New York City coincide with transiting Ceres quincunx the NYC progressed Pallas and transiting Pallas opposite the NYC progressed Ceres. I associate Pallas with intelligence (and by extension, electrical power) and Ceres with the taking-away of things.